OnePlus is all ready to unveil the next flagship of the year which is going to happen in a couple of weeks and the Avengers Edition is also going to release at the same time. The company has announced pop-up events globally, including all over India. These pop-up events will be held in eight cities in India including Bengaluru, Delhi, Mumbai, Pune, Chennai, Hyderabad, Kolkata & Ahmedabad. 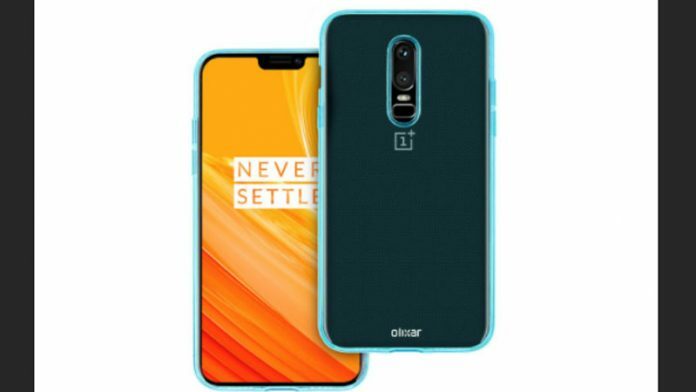 OnePlus is also offering some goodies for people who are going to purchase the OnePlus 6 at the event. In India, the pop-up for OnePlus 6 will start from 3:30 PM to 8 PM on May 21st and on 22nd May, the event will be from 11 AM to 7 PM. 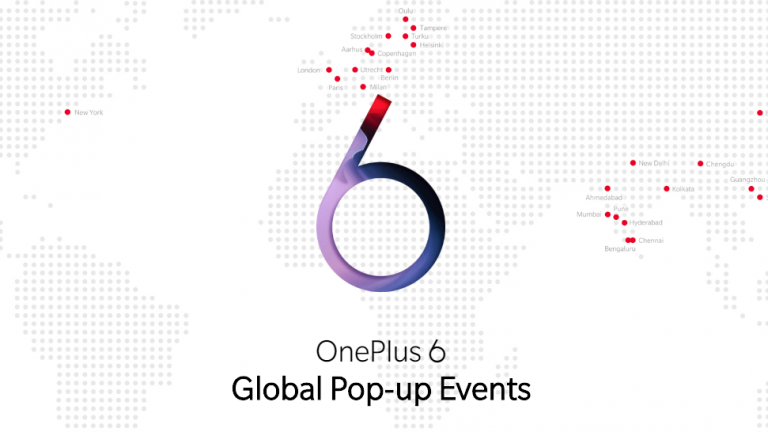 The stocks of the smartphone will be limited so you need to get to the event early to buy the OnePlus 6.